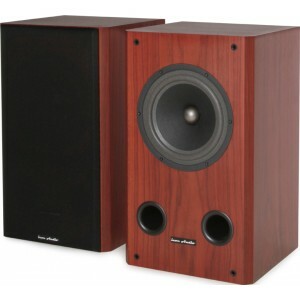 The same unique full range speaker is used in all three designs [FRM 1, FRM 2, FRM 3]. Each design of cabinet has its own ideal loading for the best bass loading and performance for its size. 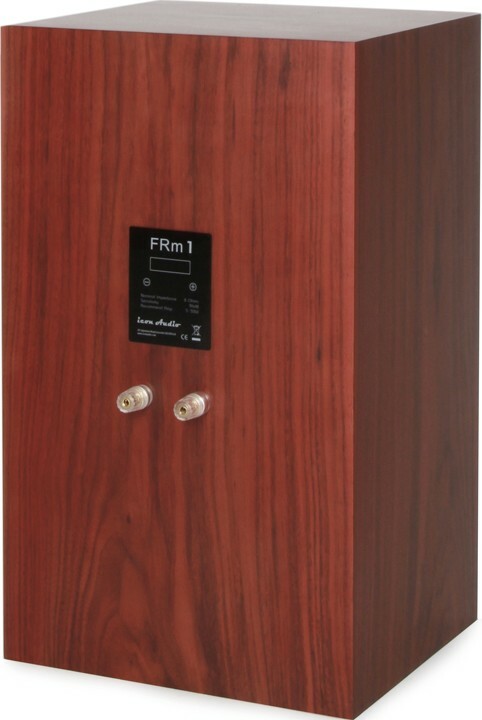 The FRm 1 design may be bookshelf or stand mounted. All designs are front ported in order that they may be placed close to a wall if desired. Although like conventional ported enclosures, placement away from the wall is recommended with the floor standing cabinets. All three models are supplied with “No Loss” attenuators which are pre set to give optimum performance in the average room. These are in a small external box. 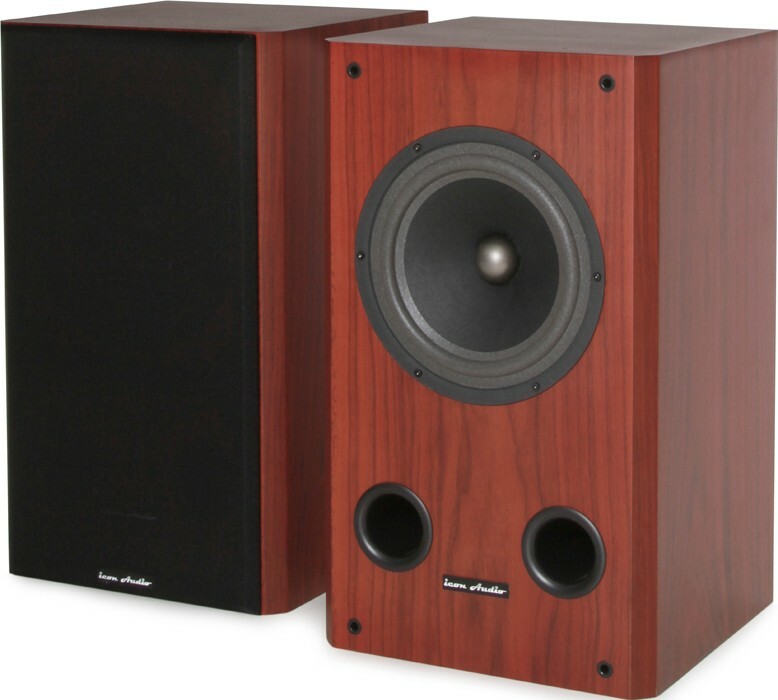 However many rooms are far from average, and each amplifier and source (e.g. CD player) will have its own sound. If after the run in period you feel that the sound may benefit from “tailoring” to your own circumstances this is a simple matter to change a couple of components at low cost. Indeed all three designs may be run without any attenuation.